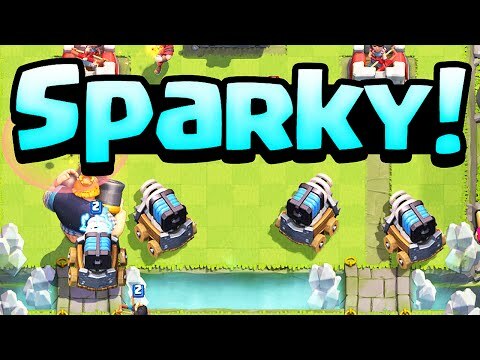 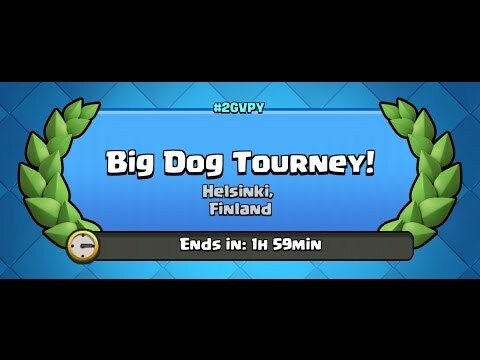 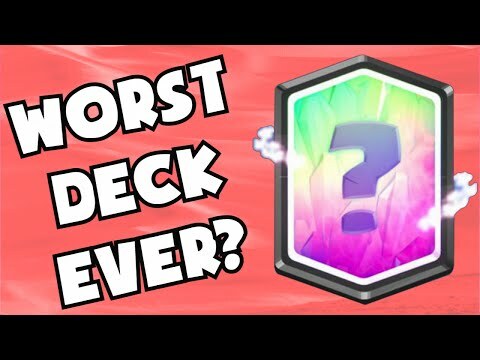 Clash deck ¦ sparky ¦ the partner? 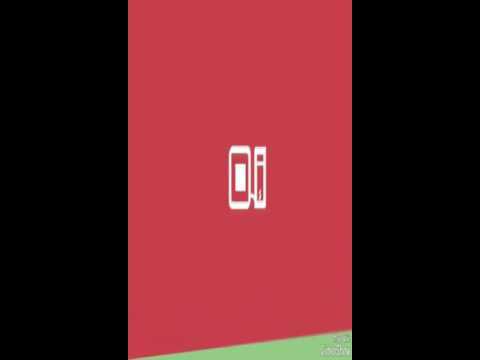 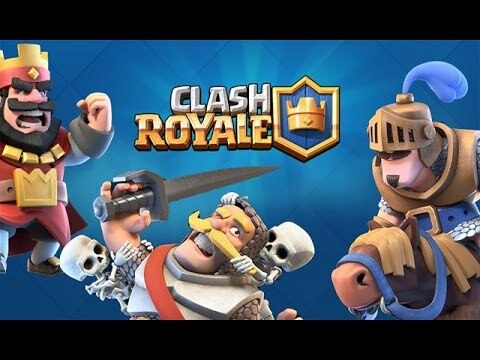 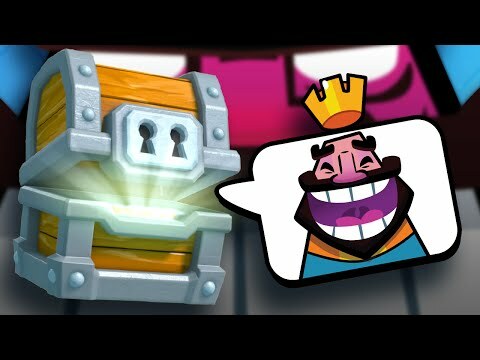 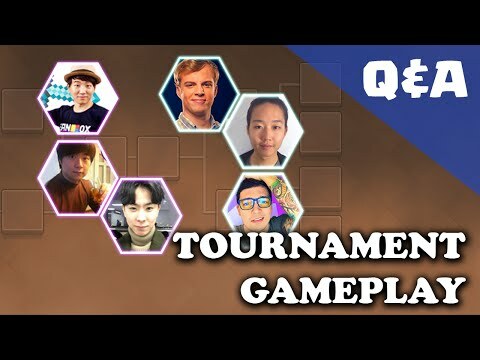 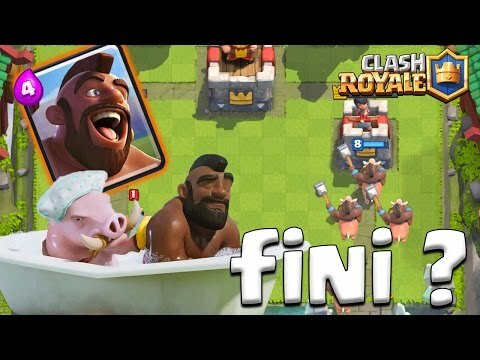 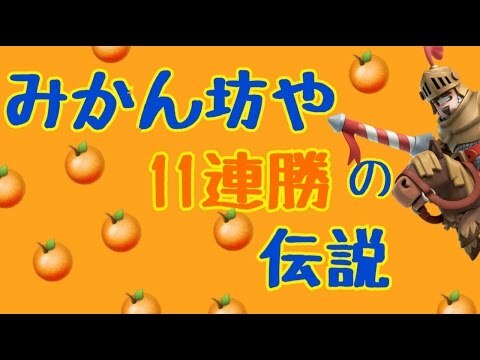 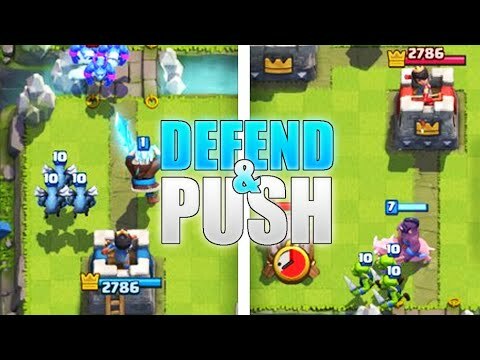 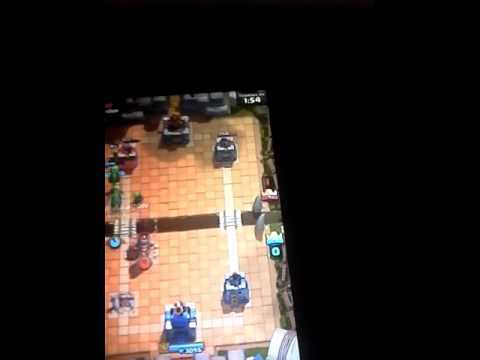 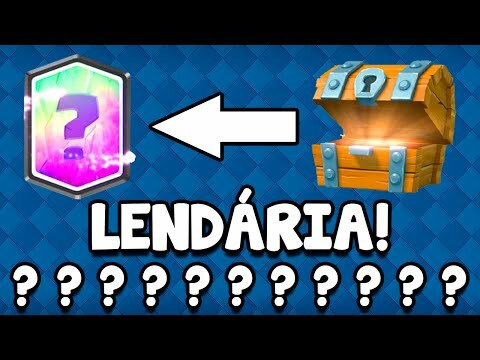 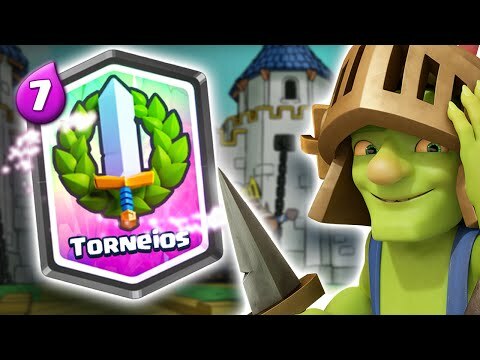 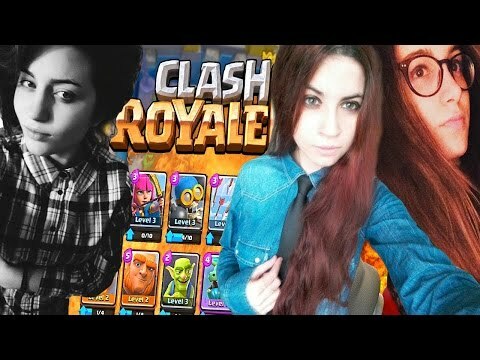 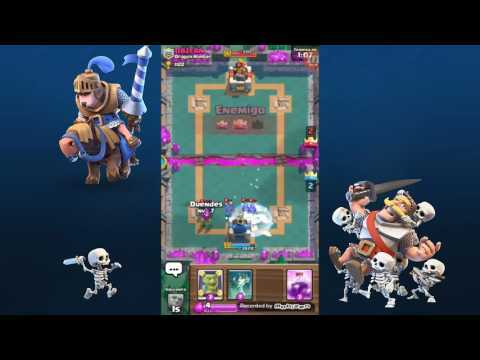 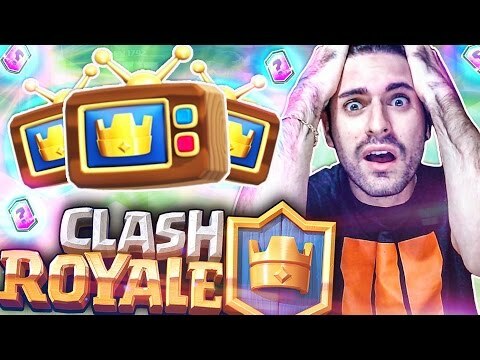 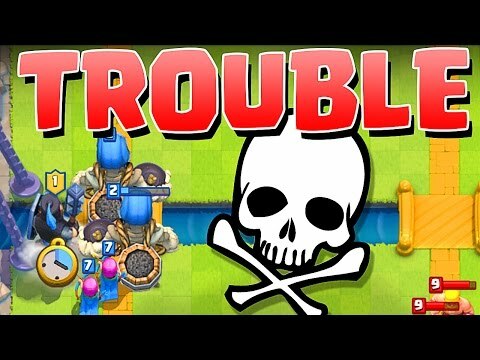 Clash / lets play lvl vs lvl 8 !!! 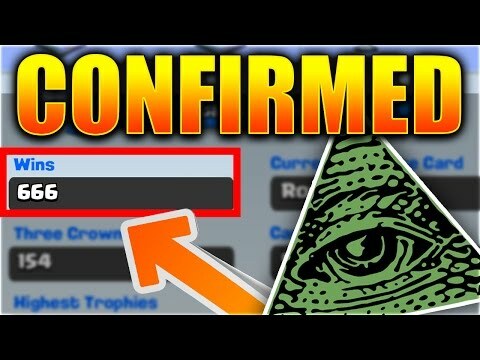 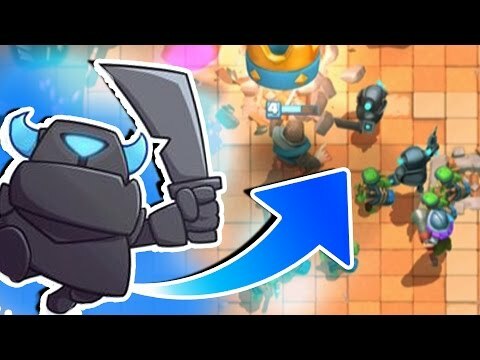 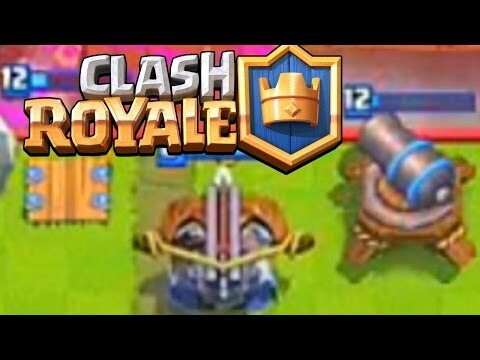 Clash - new xbow placement!